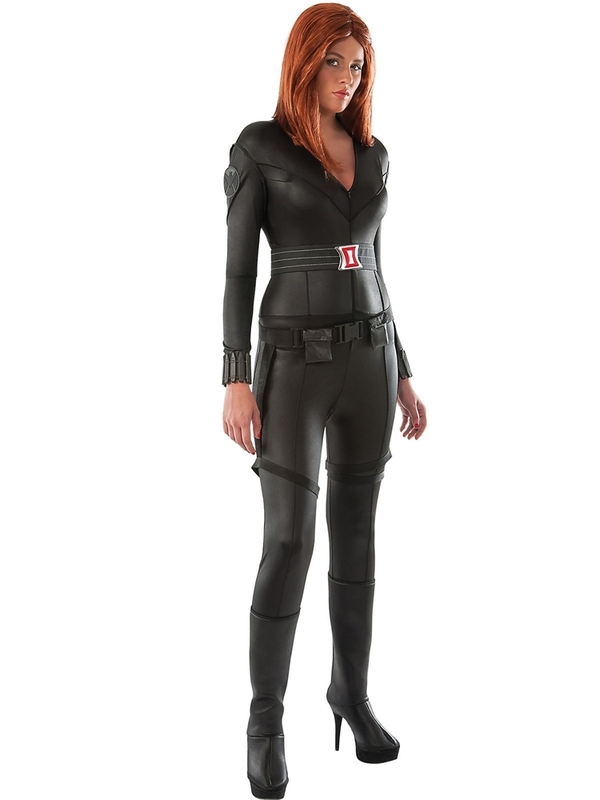 Black Widow Catsuit Adult Womens Costume. 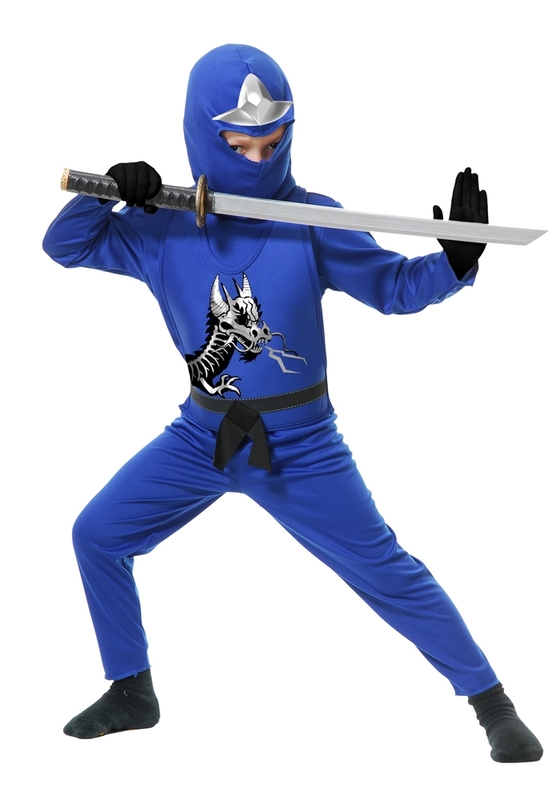 We have a wide selection of The Avengers Costumes by Rubies. 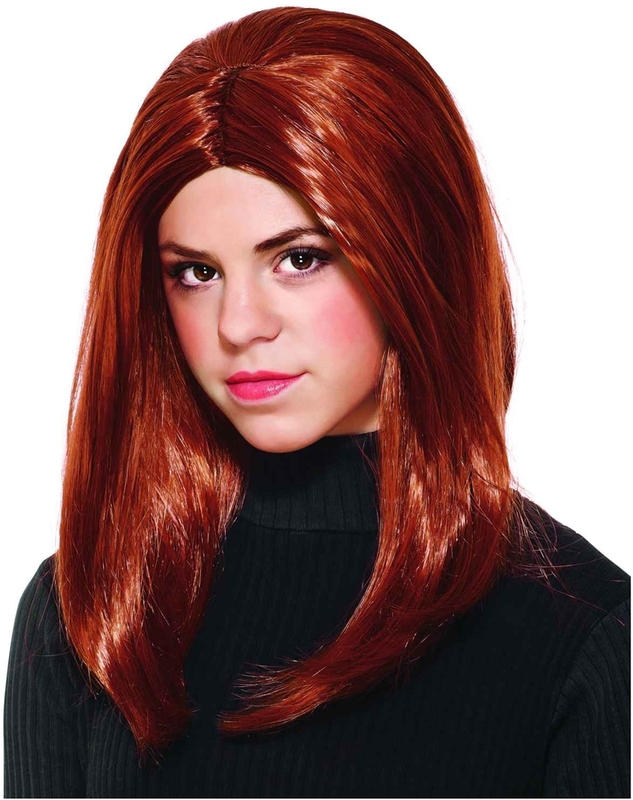 Black Widow Child Wig. 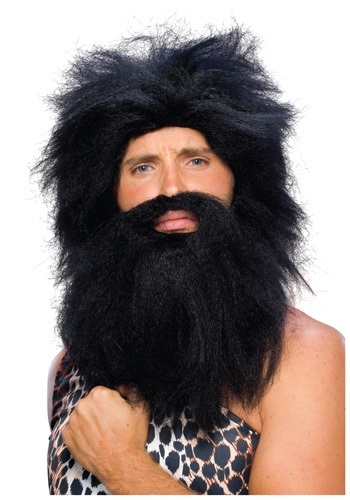 We have a wide selection of The Avengers Costumes by Rubies. 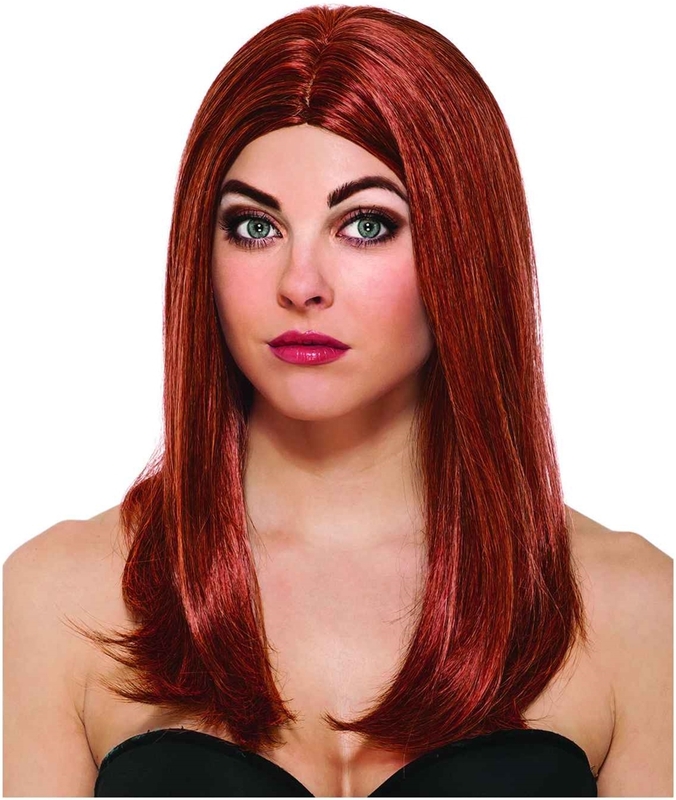 Black Widow Adult Wig. 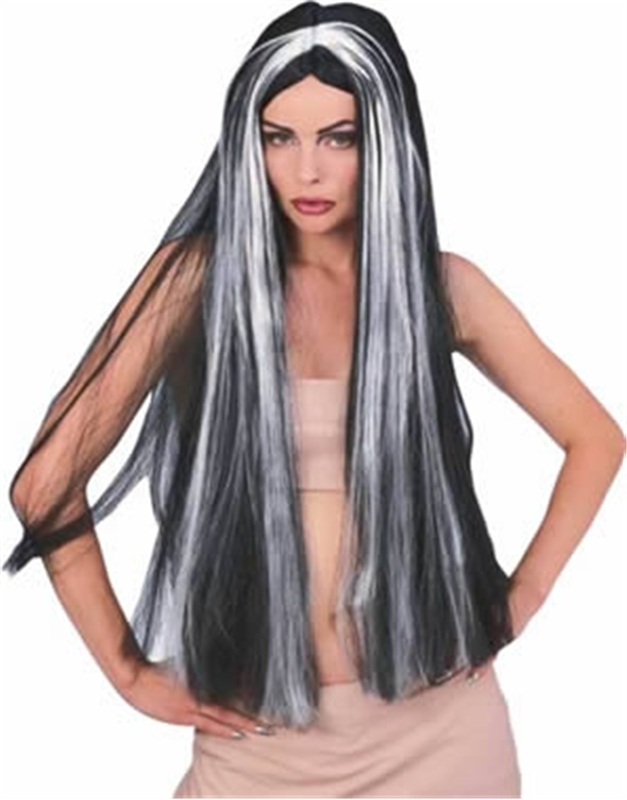 We have a wide selection of The Avengers Costumes by Rubies.